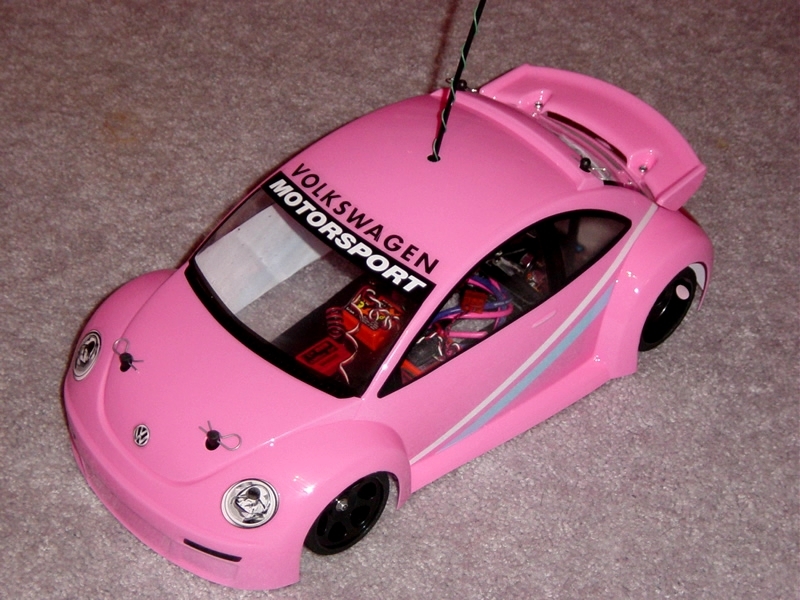 Nick Ceriello sent in a pic of the quickest Volkswagon Bug on the East coast. As for the color choice....Nick swears he's happily married and just got a "good deal" on the paint and body. Sure you did Nick...sure. LOL.